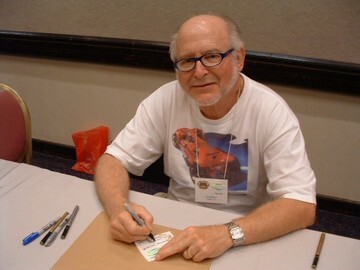 Ira Gilford worked for Mattel's Design department from the latter part of 1967 to early 1969, and designed most of the 1969 cars and also some of the 1970 cars. Some of Gilford’s most famous designs include the Splittin’ Image, Torero, Turbofire and the iconic Twin Mill..Gilford designed the Spoiler series as well as the Heavyweights. Gilford now works as an independent contractor in the digital arts field. Gilford was inducted into the Diecast Hall of Fame for his diecast designs as part of the Class of 2010.